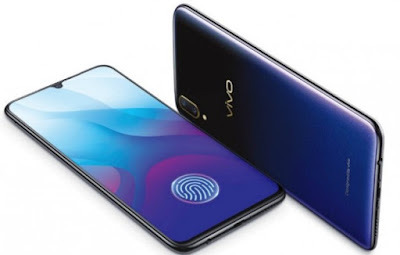 Home / Latest Smartphones / Vivo V11 Pro Specification and Price in Nepal. 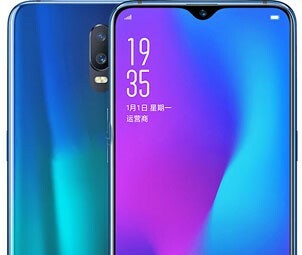 Vivo V11 Pro Specification and Price in Nepal. The Vivo V11 Pro is an Android-based smartphone and powered by an octa-core Snapdragon 660 chipset and 6GB of RAM that is destined to deliver smooth and seamless performance even at its peak.